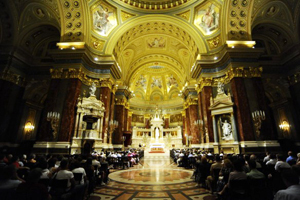 Venue: St, Stephen’s Basilica, Szt. István tér 1., Budapest 1051 (please choose date from the calendar). Concert start at 20.00 and is 70-minute long. 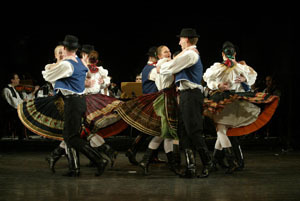 The program of the concert was adapted by Miklos Teleki. 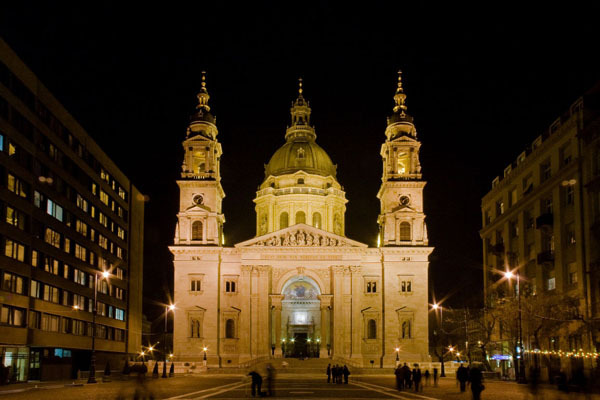 Together with Virágh András, they belong to some of the best organ artists in Hungary. Concert starts at 20.00 and is 70 minute long with no break. 19.30 at the entrance of the Basilica. Our staff will greet you there. 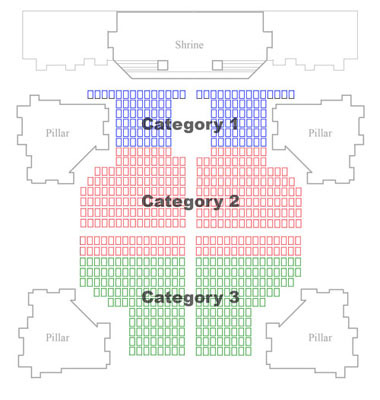 Tickets are available in 3 seat categories (see seat maps). Please present it in print form or on your mobile/tablet to our staff at the meeting place, at the entrance of the Basilica. Optional taxi pick up – drop off at your hotel can also be booked for + 14 EUR. Payment: with Paypal or Bank Card, Credit Card. 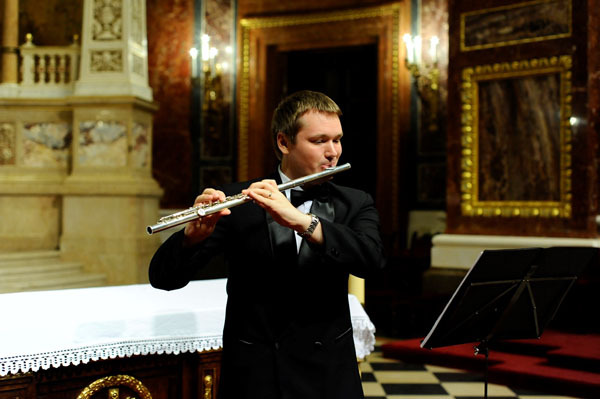 The arias of the program are performed by Kolos Kováts, one of the most famous concert and oratorio singers in Hungary. 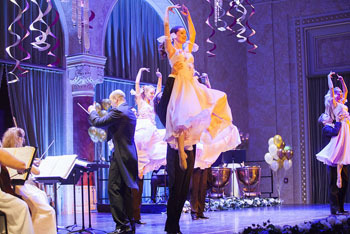 A flute piece performed by Eleonóra Krusic makes the concert a unique and memorable experience. 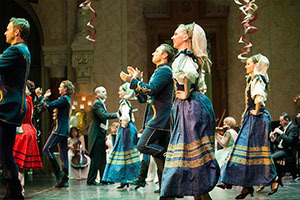 TIP: You can also combine the concert with a 1,5-hour sightseeing excursion on the Danube, complete with buffet dinner. 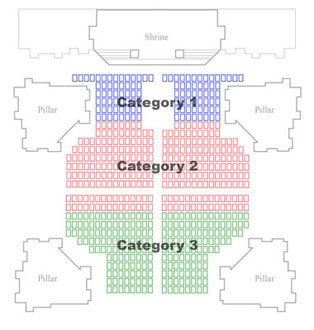 The two program-package costs less than bought individually and you’ll have a full night program in Budapest. 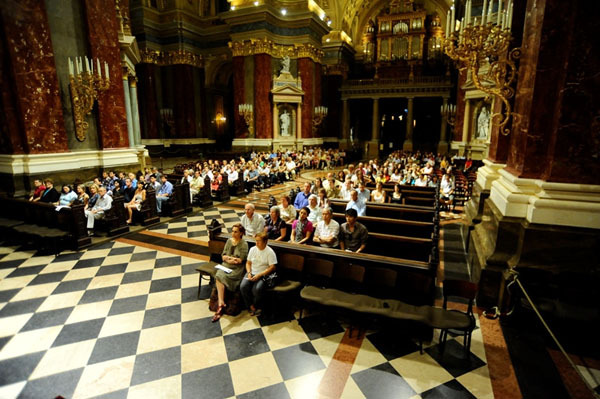 More organ concerts in Budapest.